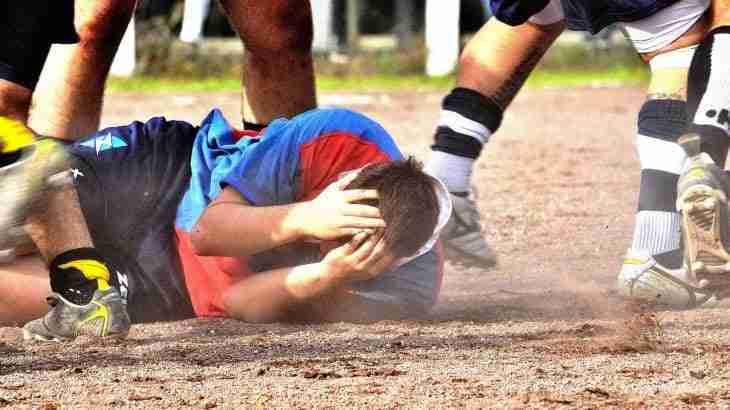 School Rugby Accident Compensation Knee Injury: Sport Claim For Child? School Rugby Accident: Can I claim compensation for my son’s knee injury in a school rugby accident? Compensation for knee injury in school rugby accident: My son is 11 years of age and recently suffered a knee injury during a school rugby match – we are awaiting the results of a MRI scan. I believe the school was at fault and I wish to claim compensation for my son’s knee injury. 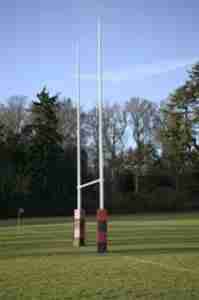 Click child compensation claim for rugby accident at school to see how to show a school is legally responsible. You have mentioned that your son’s knee injury was sustained recently and you are awaiting the results of an MRI scan. This is quite a critical factor: for you to recover your legal costs in using a solicitor to make a claim in England – your son’s claim must be worth over a £1,000 threshold limit. A knee injury can easily be worth over this sum – but I need to know what exactly the injury is to establish this fact. 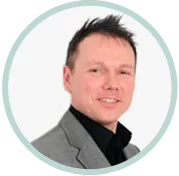 My site offers free online legal assistance including speaking to me direct or another specialist school child accident solicitor contact you free of charge to take some initial details. It is likely that you will be advised that no action should be taken until the results of the MRI scan are received. Click personal injury solicitor to see my article explaining how you can choose the best solicitor and check a lawyer’s expertise with the Law Society.